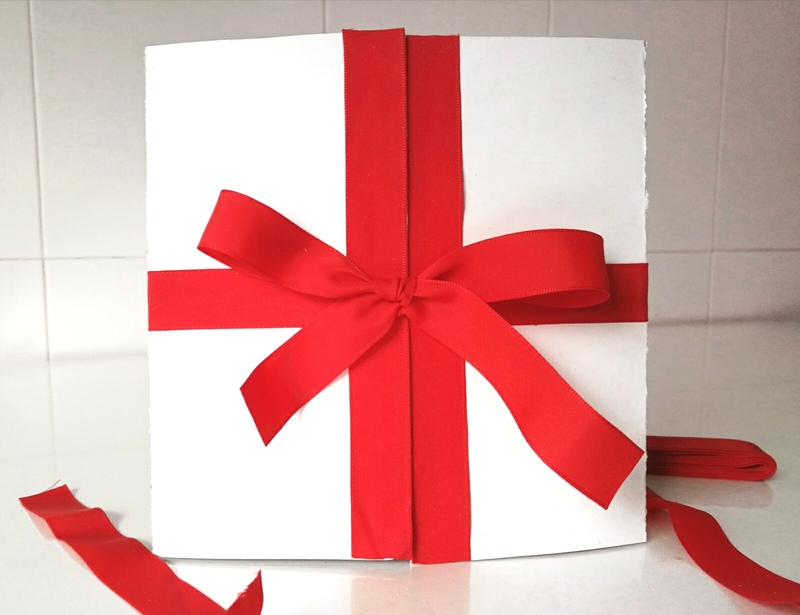 Today I want to share with you a really easy and inexpensive DIY. 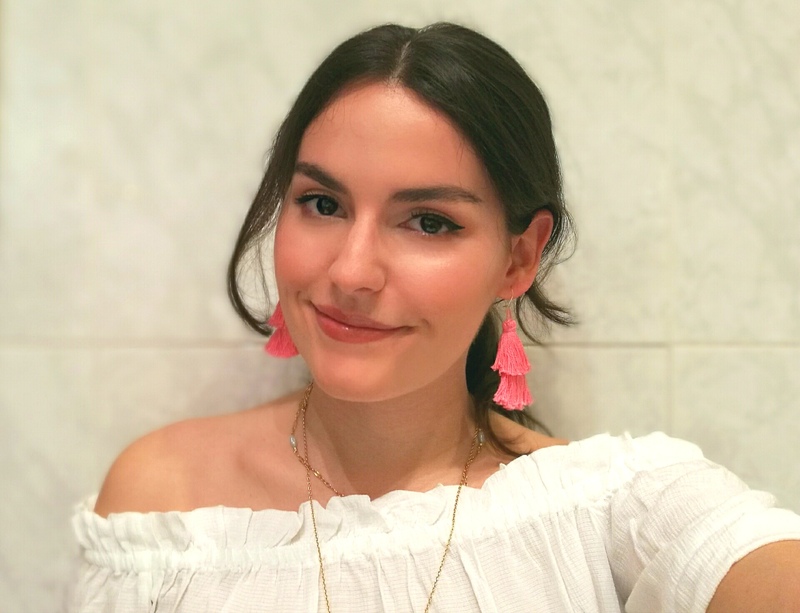 Right now tassel earrings are on fashion and I love them because they are huge but they are not heavy. But when I went to the store to buy them, it’s price was around 10€, so I thought to myself, I bet I can make them on my own. 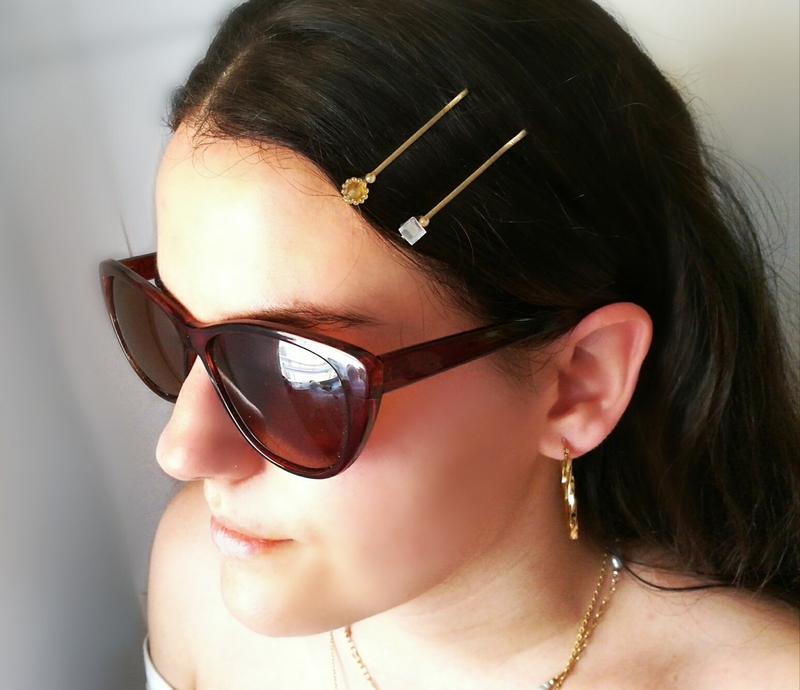 So here we are, today I’m going to share with you how to make tassel earrings. 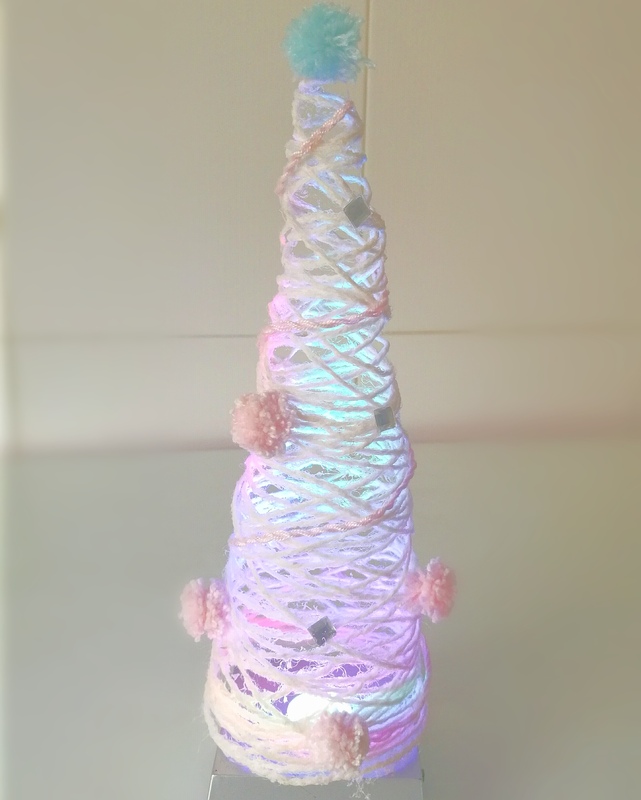 Today I want to share with you a really easy DIY that looks really cute at the same time. This season flower embroidered hoodies are really in, so instead of buying a new one I decided recycling an old one. I love giving a new life to my old clothes, instead of buying new ones. Hoy quiero compartir con vosotros un DIY realmente fácil, que es muy mono al mismo tiempo. 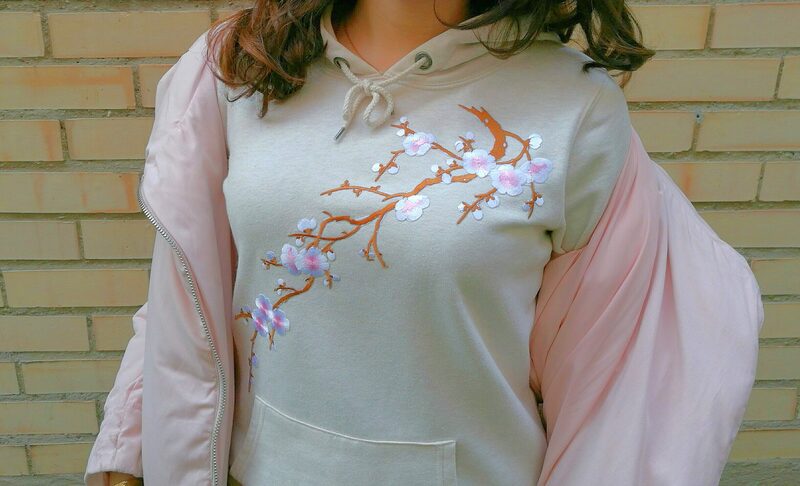 Esta temporada las sudaderas con flores bordadas están realmente de moda, así que en vez de comprar una nueva decidí reciclar una vieja. Me encanta dar nueva vida a mi ropa vieja, en vez de comprar ropa nueva. 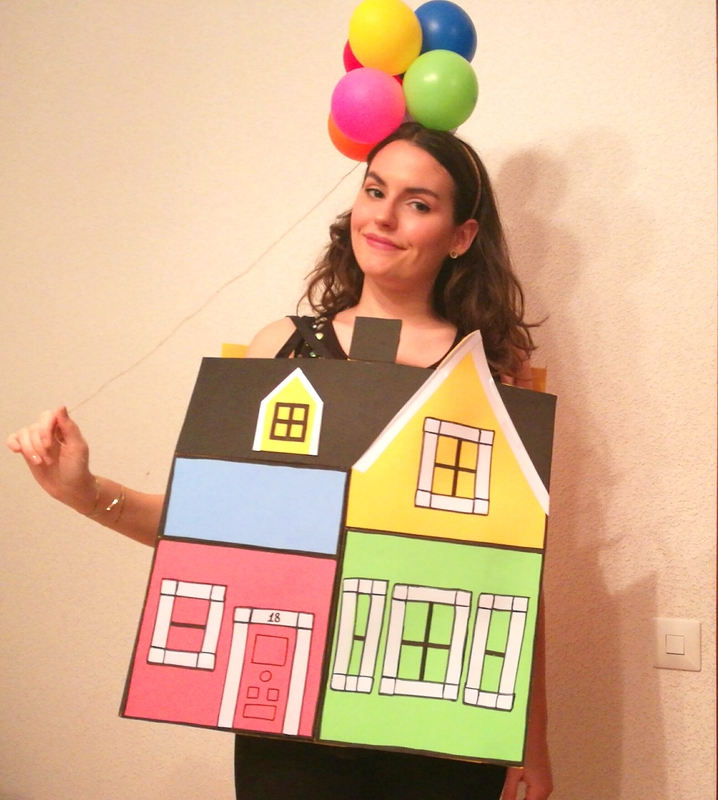 Halloween is right behind the corner, so today I want to share with you a last minute Tamagotichi costume, that you can make with materials you have at home. 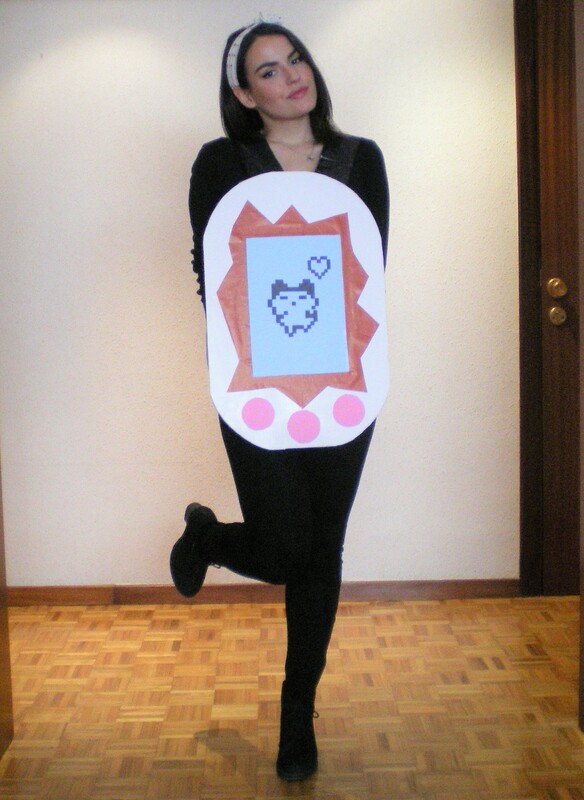 Halloween está a la vuelta de la esquina, por lo tanto hoy quiero compartir con vosotros un disfraz de Tamagotchi, que podéis hacer con materiales que tenéis en casa.